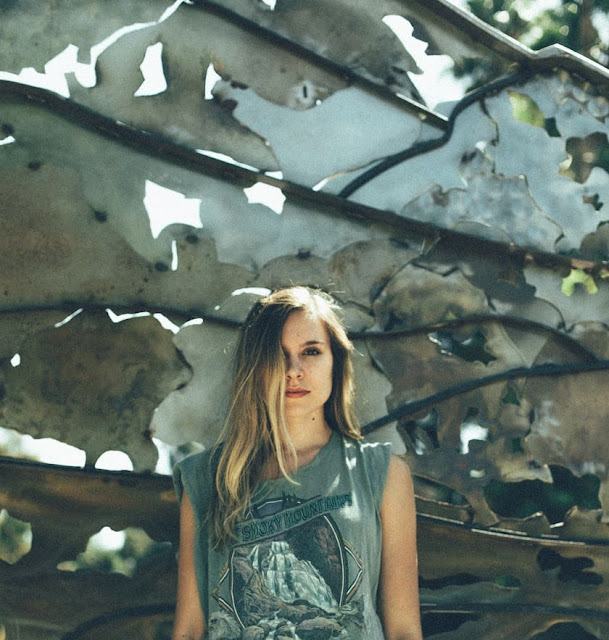 Los Angeles based Grunge-pop artist talker is back with the official music video for her killer single titled Intimidated. I am loving the energy of this song guys. The track perfectly blends her raw vocals with acoustic guitar chords and heavy-hitting grunge rock. There's a cool 90's atmosphere that got me completely hypnotised by this song that perfectly showcases her incredible talent. Watch its official music video below! Because I wasn’t trying to write an amazing song, and was just trying to get my emotions out and help myself feel better, it ended up being really vulnerable and honest, and I think it’s really relatable.